It’s easy to get lost in a sea of French wine — Bordeaux, Rhone, Burgundy, Loire, Alsace…what does it all mean? Perhaps surprisingly, you may know more than you think. What makes the labels of French wines tricky – and this goes for most Old World (European) countries – is that they name their wines by region, not grape. But what makes France a little more approachable than its neighbors is the familiarity of those grapes to the average American wine drinker. Just about every grape grown in France is grown in abundance in the United States. But if the label doesn’t tell you what grapes were used, how do you know? In most cases, French wines, outside of Burgundy, (Pinot Noir, Chardonnay) are blends. Bordeaux? Generally, some combination of Cabernet Sauvignon, Merlot, Cab Franc and Petite Verdoux (and often a Sauvignon Blanc-based blend for whites). Rhone? Grenache and Syrah primarily, with a host of other lesser known grapes that can add body, fruitiness, spice, etc. Champagne? Sparkling, of course, made mostly of Chardonnay. While the cooler climates of Alsace and the Loire Valley produce delightful light whites and reds, not dissimilar to Leelanau Peninsula. Of course, the list goes on, but keeping in mind these few regions will at least get you headed in the right direction. While on this journey, however, it’s important to note that just because the varietal is familiar, the flavor of the wine may not be. Different climates, soils, blends, etc., produce different wines. The only way to know for sure is to experiment, which means…drink more wine! 2016 Chateau Cluzan, Bordeaux; $12.99. A blend of Cabernet Sauvignon, Merlot and Cabernet Franc. Still young, this wine will reward you if you give it some time to breathe. 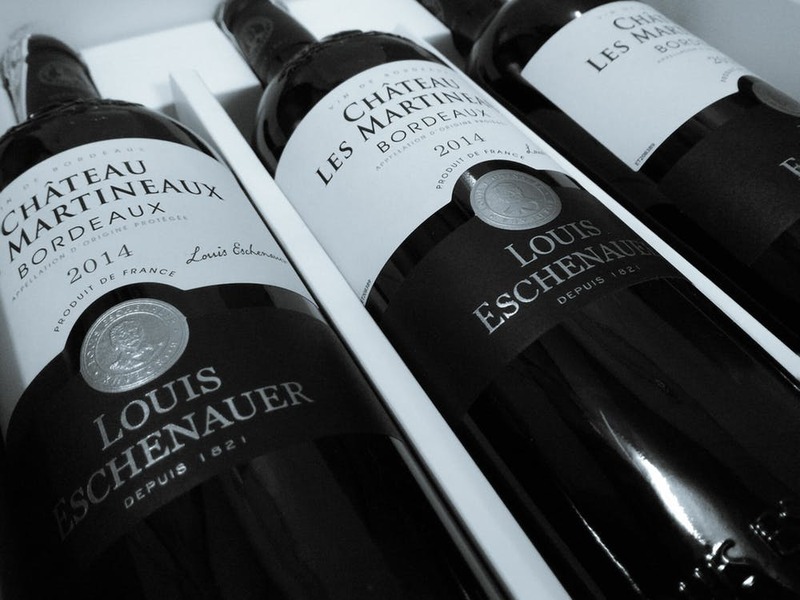 Dark fruit flavors — cherry, blackberry and plum — with some leather and tobacco notes you’d expect from a Bordeaux. Smooth tannins, long finish. Just a great little wine. Perfect with grilled lamb or beef. 2011 Chateau Fournas Bernadotte, Bordeaux; $16.99. Mostly Merlot, this wine’s a steal for the price. The little brother of high-priced Chateau Bernadotte, it offers super ripe berry flavors, and long, lingering finish. It’s drinking exceptionally well right now. Pair with a grilled steak. 2015 Domaine de l’Espigouette, Rhone Valley; $14.99. A solid Cotes du Rhone (wines from this region are an ideal entry point into French wines — lots of fruit, a good amount of body and generally wallet-friendly); mostly grenache, with some syrah, and a handful of blending rapes. Juicy, ripe flavors, with some clove and spice on the finish. Simply tasty. Pair with grilled pork or chicken, or any type of beef dish. 2017 Val Joanis Rose, Rhone Valley; $12.99. Delicate strawberry notes on the onset, with some stone fruit and citrus flavors rounding out a surpisingly full finish. An easy drinker, ideal as an aperitif or with a light salad. 2017 Canto Perdrix Tavel Rose, Rhone Valley; $19.99. Tavel is an area of the Rhone known for the finest roses in the world. It’s literally all they do. This is a well-rounded blend of Grenache, Cinsault, Mourvedre and Syrah that provides the perfect balance of fruit, spice and body. Lively and structured, it’s the best of the best, with full-on strawberry and raspberry flavors, and a long, plump finish. Easy to drink by itself, but a wonderful companion to salmon, grilled chicken or salad.